This report presents evaluation findings about the Access to Services trial, attached to the Gateway Assessment System, to better address the needs of tamariki and rangatahi in care. The Access to Services initiative was developed by Oranga Tamariki—Ministry for Children, in partnership with the Ministry of Health and the Ministry of Education, in response to service access issues for tamariki and rangatahi in care, entering care, or at risk of coming into care. These young people are some of the most disadvantaged members of our society. The Access to Services model also considers the needs of the whānau/caregiver to support and improve the wellbeing of tamariki and rangatahi. This initiative evolved from the system redesign recommended in the Expert Panel Final Report: Investing in New Zealand Children and their Families (2016). A key component of the Access to Services trial was a focus on prevention and early intervention, and ensuring service access for those most in need through direct purchasing when publicly funded services are unavailable, or not available in a timely way. "ATS makes a difference in accessing new services/assessments not previously available to tamariki and rangatahi." Access to Services makes a difference for tamariki and rangatahi in accessing new services that were not previously available to them. 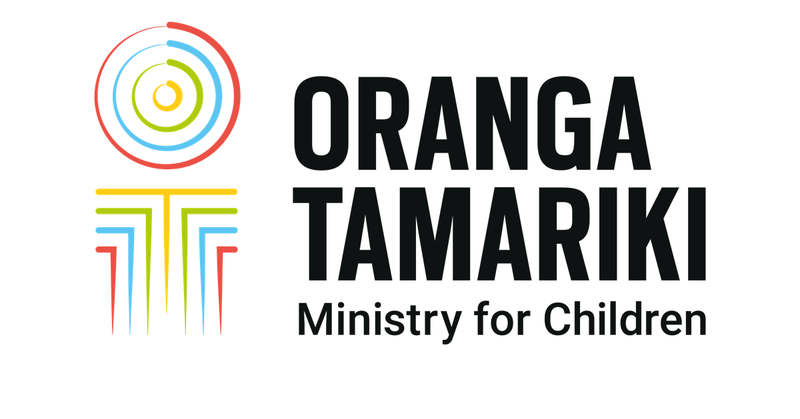 This leads to a more child-centred approach, as Access to Services encouraged a change in the conversation around tamariki, from what services are currently available, to what services tamariki require. The shift has positive implications for enabling timely intervention that is tailored to a child’s needs. In addition, Access to Services promotes a more holistic approach of looking at the needs of whānau and caregivers to support their tamariki and rangatahi, with services considered for adults where they are likely to support child wellbeing. The evaluation also found that having a broker to make sure that children got the services they needed was extremely valuable. Sometimes, this meant looking for services that usually would not be available locally, or not available for the children in a timely way.